Electrical emergencies can happen at any time and you don’t want to have just an untrustworthy electrician to come into your home or business to respond to that situation. 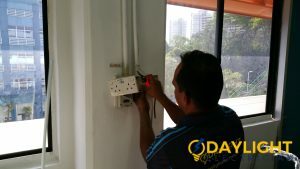 Whenever you have an electrical emergency, it is important to have a reliable Emergency Electrician Singapore service with licensed electrical contractors to make sure that you and your belongings are safe. Sometimes a fuse blows without warning, a light bulb refuses to turn on, or a socket begins to spark suddenly. No matter what time of the day, you may not know how much you need electricity until you experience a power trip in Singapore. 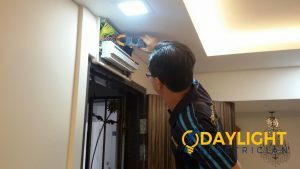 At Daylight Electrician Singapore, we know how much of a bother it is to have power failure when you need electricity the most. That is why we offer Emergency emergency electrical service that is carried out by our EMA licensed, expert electricians. In Singapore, the Energy Market Authority (EMA) issued a code of practice regulating the activities and conduct of the electricity industry. It sets four standards of performance such as metering code, code of conduct for retail electricity licenses, transmission code, and regulated supply service code. These are the mandatory code of practice which the service provider has to obey. While you might have read several reasons why you should hire an EMA licensed electrician in Singapore, electrical contractors are only technically required to be licensed when conducting an electric work with an electrical load exceeding 45-kilovolt ampere (kVA). 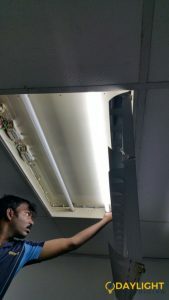 As this kind of electrical work tends to be very dangerous and risky, the electrician needs to have sufficient expertise and knowledge to handle such electrical services. There are mainly three types of the licensed electrical contractor in Singapore. Electricians: They handle the volt from 45 kVA to 1000 kVA. Electrical technicians: They handle 150 kVA or 500 KVA to 1000 kVA. Electrical engineer: There is no limit to decide the appropriate volt handling capacity or the voltages vary according to the conditions of the license. Electrical appliances sometimes get faulty without warning and need to be replaced. It could be an air conditioner that suddenly stopped working or a washer or dryer that refuses to turn on. Either way, it could lead to you experiencing a power failure or having your electrical appliance permanently damaged. Smell of burning wiring – There is a choking smell that accompanies burning or burnt wire and this is a sign of an electrical overload or bridging somewhere in your appliance. You need to contact an emergency electrician to prevent power failure. Brown or black streaks on electrical fittings – When electrical elements get too hot, they tend to leave behind brown or black streaks on the outlets or sockets. This can quickly lead to a power trip. Strange whirring or buzzing from appliances – Have you noticed a change in the sound of your electrical appliances? This could be due to excessive current getting into the appliance or a sign of malfunction. You should switch it off and call for a professional electrician to have a look at it. 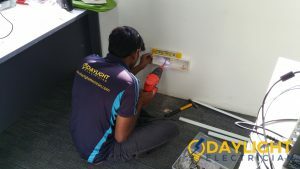 Daylight Electrician Singapore operates a emergency electrician service, and for the best electrical safety, you can rely on us for all electrical services with full confidence and assurance of quality work – from electrical repair, electrical installations, electrical troubleshooting, and electrical replacements, we’ve got you covered! Browse our range of positive reviews and our range of previous electrical projects over the years to see it for yourself. 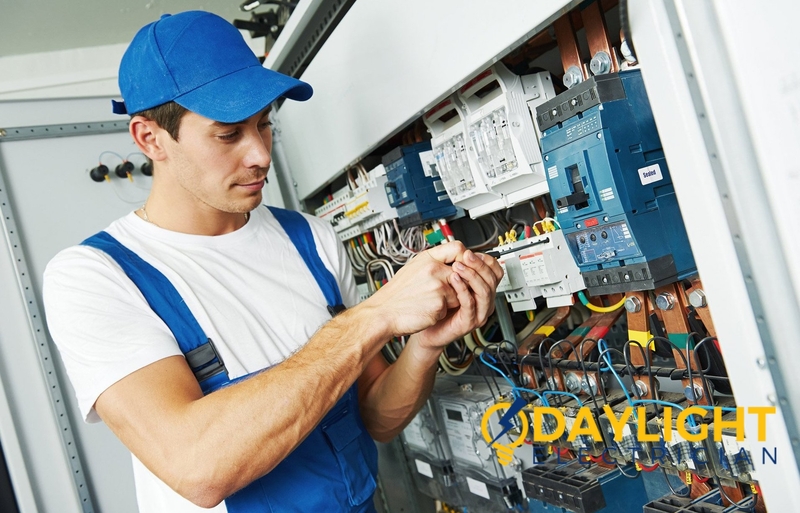 Call us today at +65 6653 6261 for a no-obligation consultation or send an email to enquiry@daylightelectrician.com and we will have an emergency electrician assist you with your electrical wiring needs.